As part of CEED preparation and to make you more strong in design thinking, everyday some design thoughts or creative exercises or problem identification exercises as well as imaginative sketching (visualization) practices will be updated. Please practice them. You may even send your answers/practice works to me, I will put that here with appropriate comments for others benefit. You can even share your solutions in CEED Resources Facebook group. 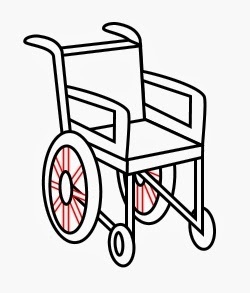 Physically disabled and some old people mostly use wheel chairs. Most of the times they are forced to sit in that chairs. 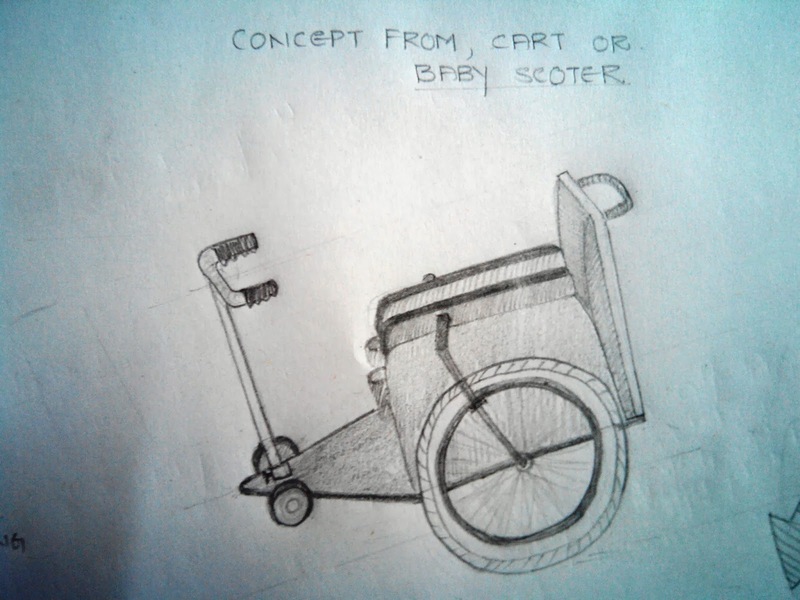 Your work is to design a multi-purpose wheel chair for physically disabled with appropriate sketches. State the problems with the existing design, propose your concept and the opportunities that your solution provides. 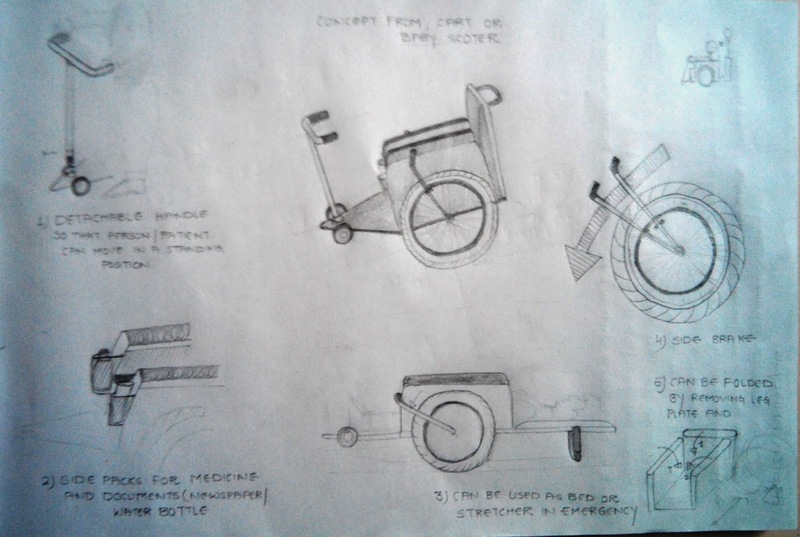 Show rough sketches showing construction of the wheel chair and also the final answer detailing the proposed opportunities. You are sitting in a side lower berth of 2nd AC compartment of Indian rail and you are viewing the remaining (i.e opposite ) berths i.e upper and lower berths (total four berths). 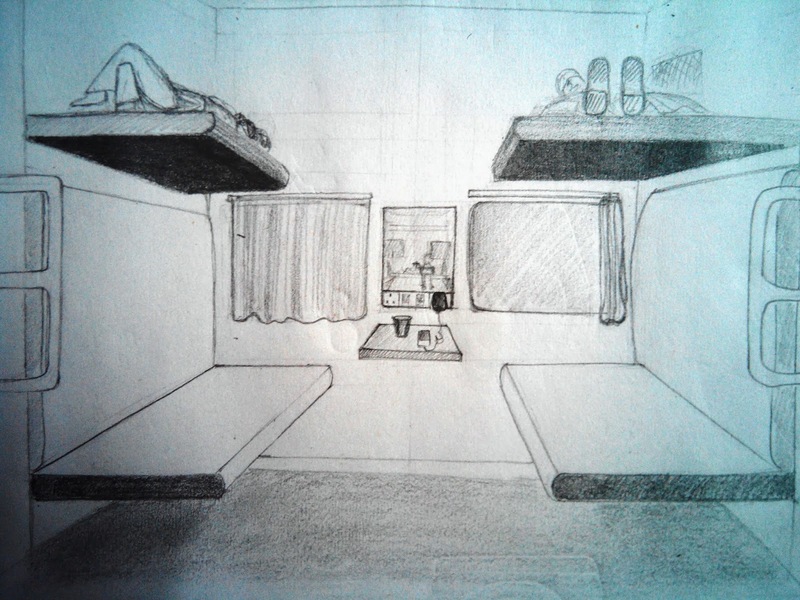 You need to sketch the view that includes windows, berths, AC, lights, one person sitting or sleeping on the berth, center stands, water bottle with holders and charging ports etc. Please visualize this initially, do a rough sketch and then go for the actual drawing. It doesn't matter if it consumes time, that's because it's your practice session. I'm also uploading a picture here, which is the solution for the visualization problem asked as question no. 3 in CEED 2007 previous paper, please observe this carefully. Today we will practice on problem identification type of questions. Let me give the following two questions. 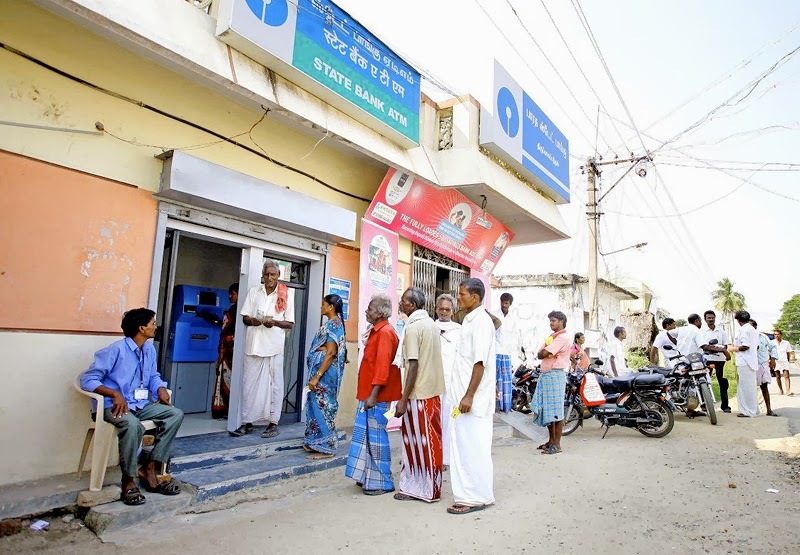 Below is shown a typical Indian ATM counter. You are required to identify the problem by imagining yourself as a regular user. The problem may be related to safety, comfort, space, location, service, aesthetics, health and more. Please clearly state the identified problems. 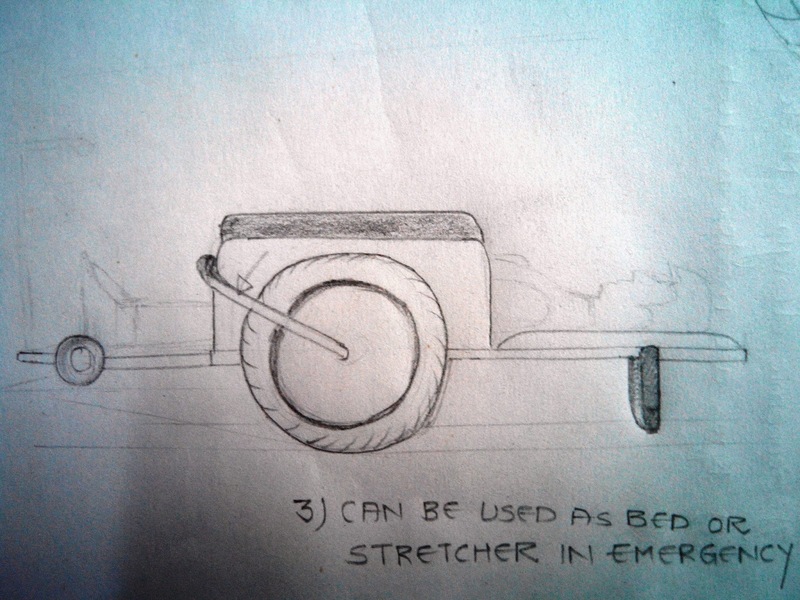 Also give your suggestions in how to improve or come over the above problems; if possible with sketches. 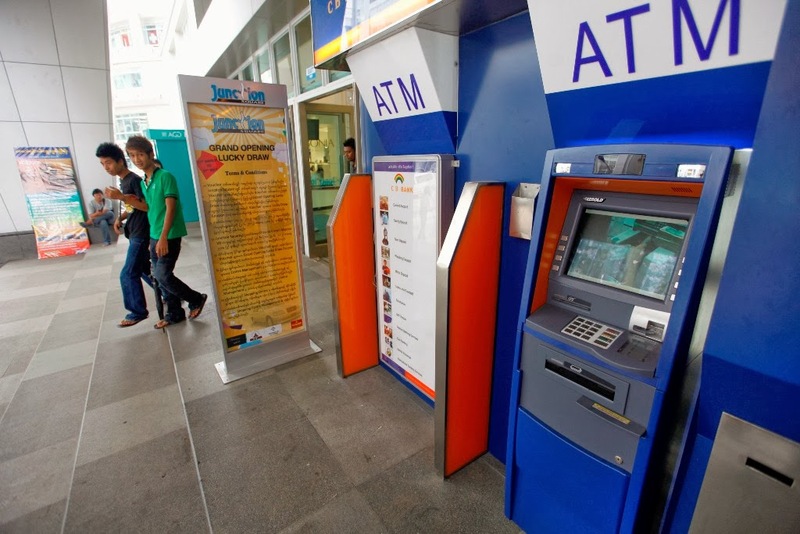 Please do similar analysis for one more ATM counter (located abroad). 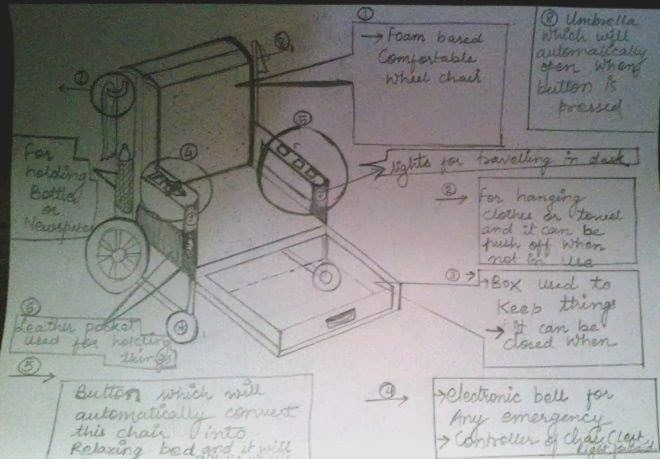 Solution for the yesterday railway sketch problem done by one of our good friend named Surbhi Mangla is shown below. I thank her for sharing her work with me. Her perception went well and visualization was very good, she was improving further in human sketching. 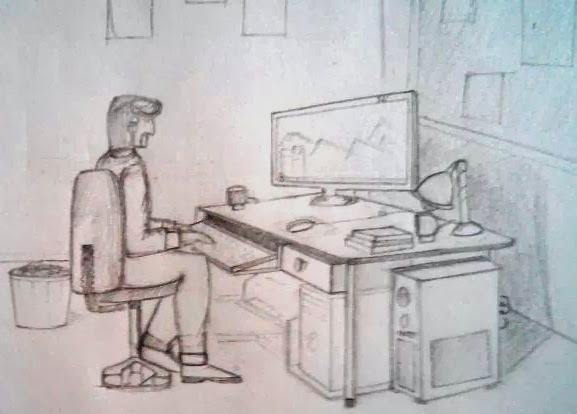 Sketches did by of our friend Varun Shankar (connect with him) was shown below, it was very nice to see him do very good concepts. Please check the pics. you can even leave your own comments !!! Yesterday we did problem identification exercise and so today we will do some sketching work by visualization. Try to sketch this. First make a broad plan of how to organize and arrange each of the above things visually, please take time for the initial plan. Then go for the actual or rough sketch. 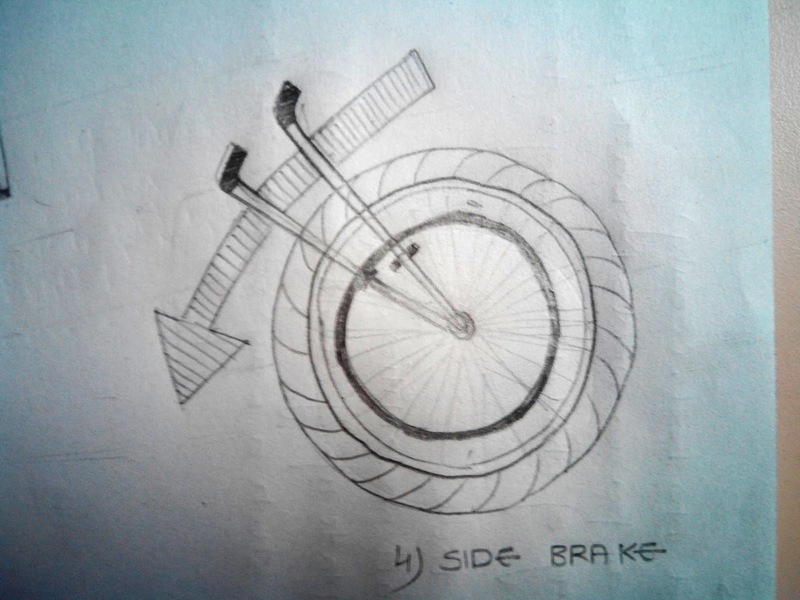 I am also including solution for 05.11.13 wheel chair problem done by my friend named Ashita Jain. Please leave suggestions for her benefit. Use of mobile phones have been increasing day by day, even every one carries a minimum of two mobile phones, and were changing new devices at least in a year. So, the package boxes used to pack new mobile phones were also more. Your work is to describe some creative ideas of using the mobile card board and other package boxes for your home or office. You can also explain that with simple sketches. State the multi uses of mineral water bottles (plastic). 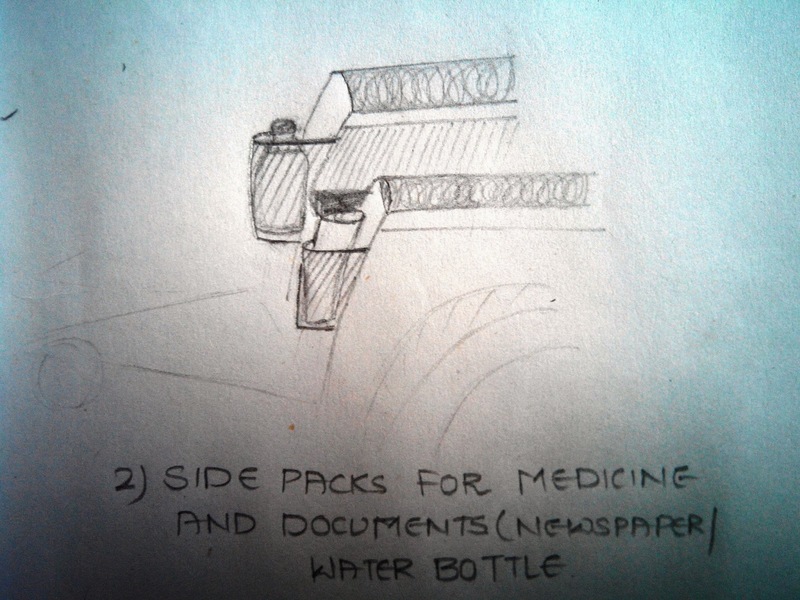 Please explain as many creative things or uses of water bottle with simple sketches. Also if possible try to design a useful product by using a number of bottles. You may re-shape, re-size, cut or do any modifications to the bottles. Sketch for 08.11.2013 work done by Varun Shankar, please leave suggestions for his improvements. Some of your own proposals to be included in the stand !!! 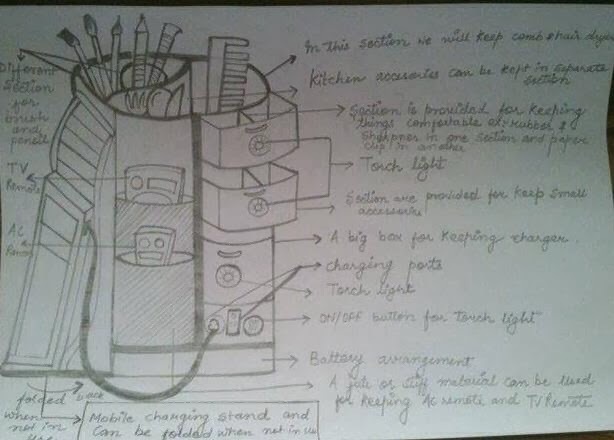 Include an emergency light in the proposed design of stand. 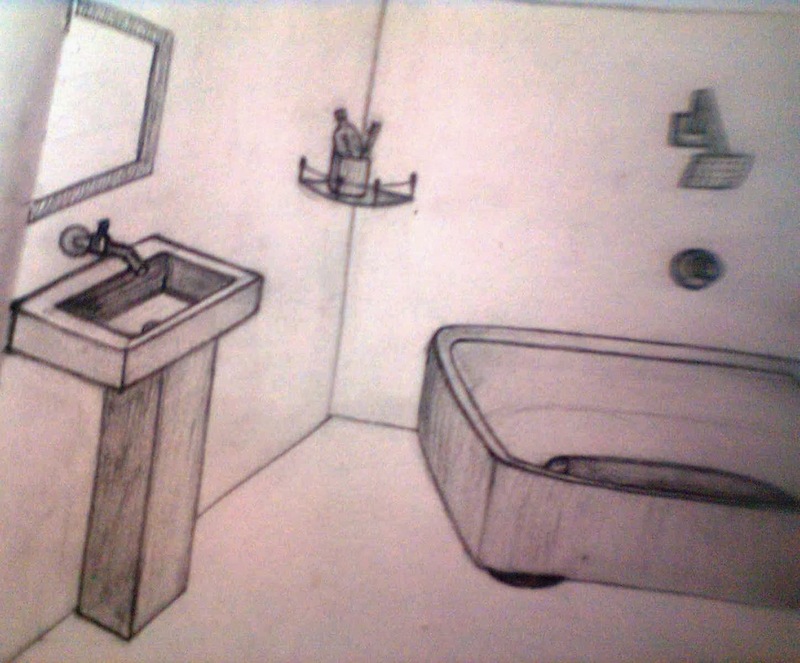 Solution for 11.11.13 wash room sketch roughly done by Akanksha Pandey, please leave suggestions for her work. Today we will do some imaginative sketch practice. A variation for this problem is design some of your own concepts of music players as well as Water taps stating the possible advantages of your design. You can re size the solid to different dimensions, use multiple solids and can create any number of ideas. 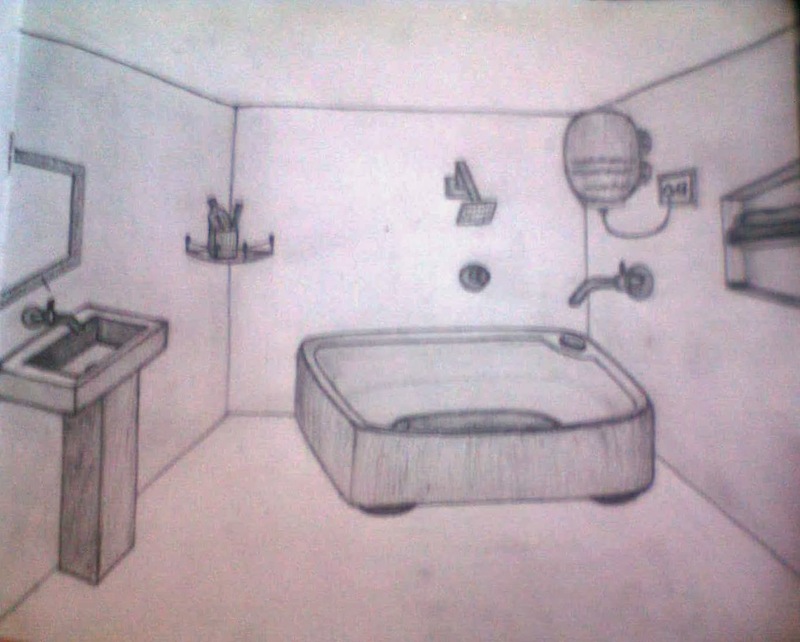 You can also sketch any other possible things other than dinning table. Tomorrow, we will be doing comic strip exercises (as such problems also appear frequently in exams !!!). So, I request you all to study how comic strips or cartons were made. You may go through my post "Resources and books for CEED exam" to find useful books and ideas for comic strip generation. Due to deforestation (cutting of trees), the forest area has been drastically decreasing day by day. Due to this; wild animals are not finding shelter and so are approaching villages and cities. Because of this they were harmed. So, a poster showing the cutting of trees, a tiger feeling homeless and then approaching a near by village, the villagers along with the zoo department catching that and putting in a cage has to be made. Please make a simple cartoon or comic strip of two pages as practice. These are only some tips that I can give you as a beginning, the best part is better try some of your own ideas as this is a practice section. 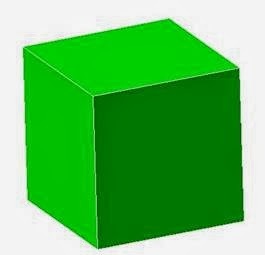 The thing is for such type of picture observation problems, One must deeply look into each and every details of the pic to get ideas and for other types of design problems reading the question itself say twice will give us good idea. Most of us do the mistake of not clarifying the question and because of which we give wrong solutions. My last suggestion is it's quite better to CREATE A PROBLEM by assuming ourselves as user. hope this helped you. In 16.11.14 question , I am confused whether i should make a poster design or a comic strip. Please help! 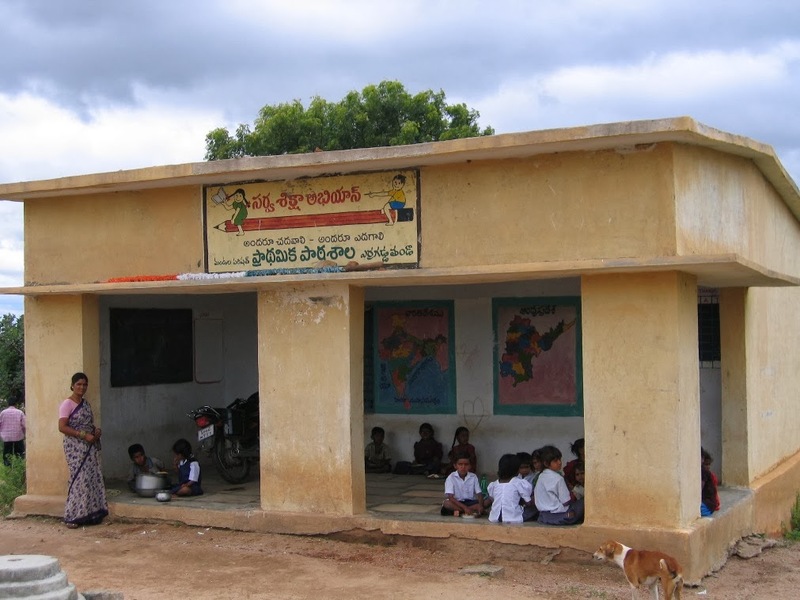 Is this preparations and practices enough to crack NID exam ? I don't think so, NID pattern is bit different and whatever I've discussed till date has been concerned mostly on CEED and not on NID. May be some topics lapse and there's some chance of coincidence like the case of sketching, some designs etc. 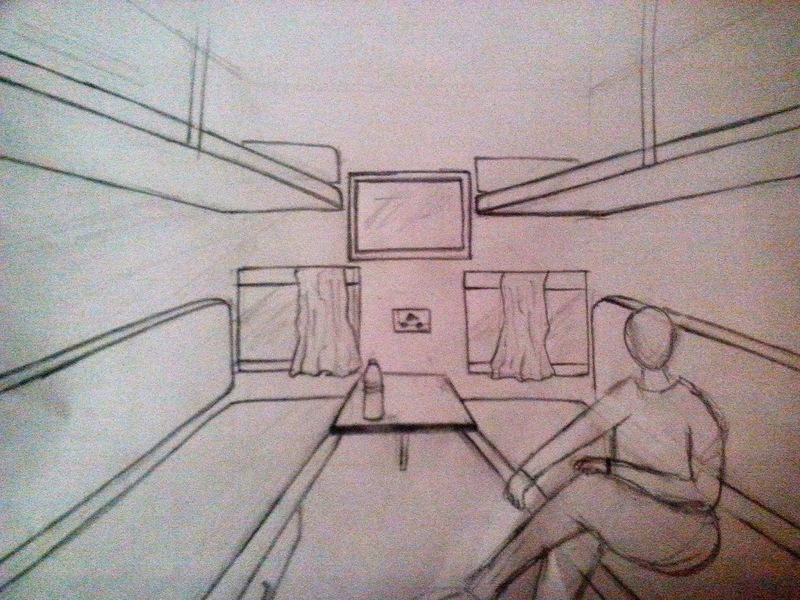 What should I practice sketching daily? objecets but like what? could you give a list? 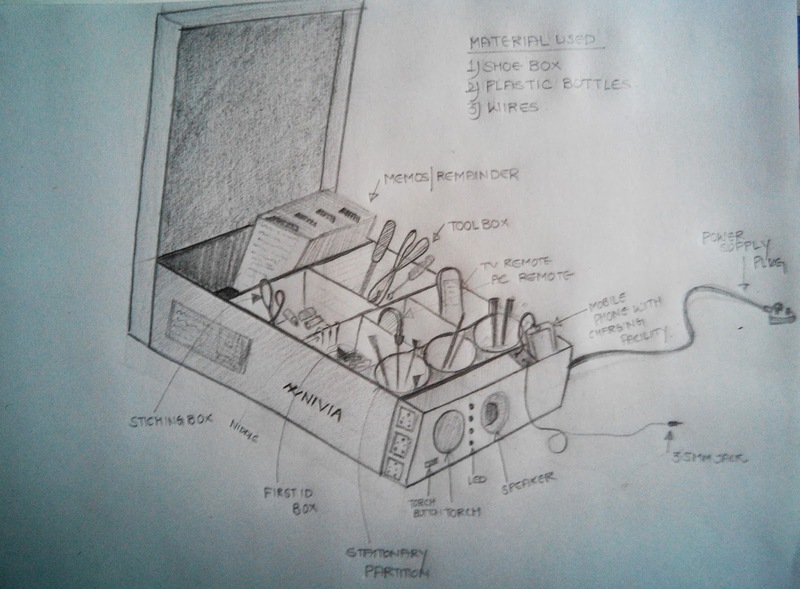 Time left is very less now, so sketching of objects is not a good idea, (You could have started that bit earlier. 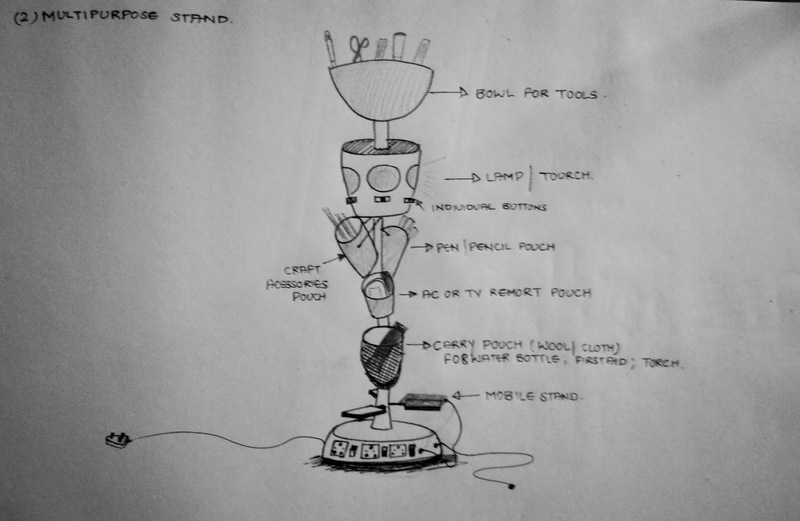 Take some design questions and try to attempt them with sketches. Also, if you haven't tried solving design ques from previous papers, I would suggest you to firstly take those ques and sketch them. Once you are done with that, u can take ques here and attempt them. I created this design ques as an everyday practice for those who started their preparation bit earlier. For people who start in a week or couple of weeks, they should better go thru previous papers (so that, that will leave an idea of type of ques and time constraint) and then take other ques. Could you give few solutions to questions like, objects being dismantled and their uses, or survival at some place with specific set of tools for x amount of period? I usually don't deal with NID topics! Right now, I cannot give solutions or even post mock tests coz exam is near (even mine - I'm already writing exams and I have them till 1st week of Dec :P) least thing i can do is answer basic doubts like ur previous doubt. I wonder why I didn't see questions a month age or even 2 weeks ago (from every one :)) u know, it's difficult to deal with all the queries at a time esp before exams. 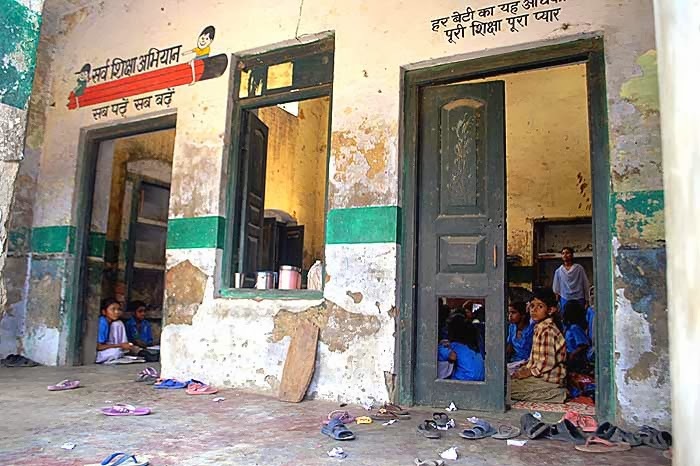 sir how much details should we suppose to write in a image as some guys have stuffed the picture with information and some have used very minimal words ..??? More words and less detailed sketch -> less marks! 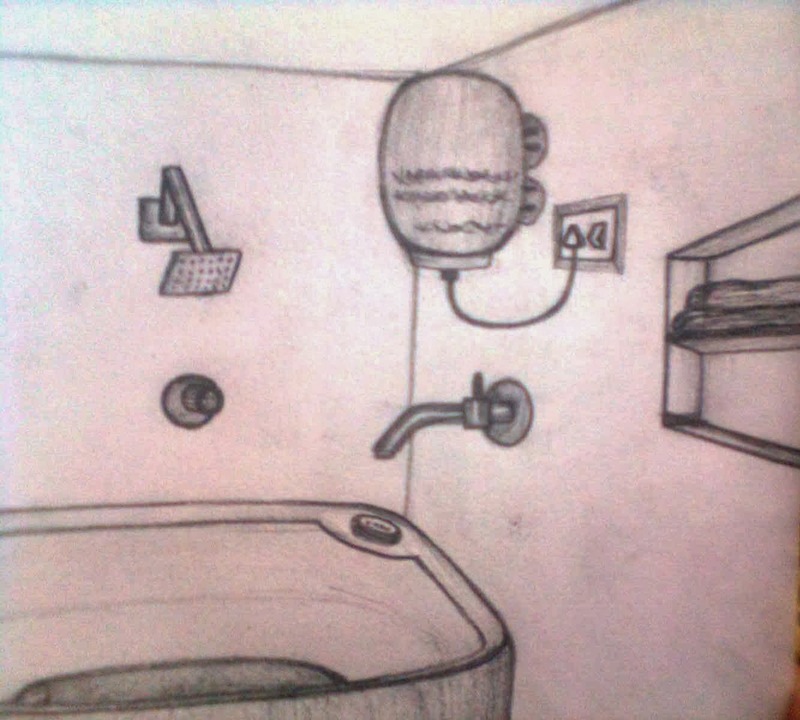 less detailed in the sense that the sketch could not express the function of what you intend to implement! Hello sir, is it important to gain knowledge on materials . If yes then how could I proceed for the same . Ya, material knowledge is required and mostly, it can be gained from day to day observation. Like you already might have rough idea of what kind of material is used for say regular ousehold products, I mean we can distinguish between plastic, metal etc. 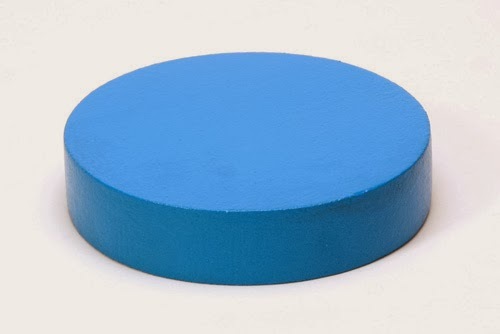 Little more insight on the kind of material (say if we tell plastic, whether that is HDPE, PVC .....) will help us in selecting the most appropriate material for the product/design that you are proposing. 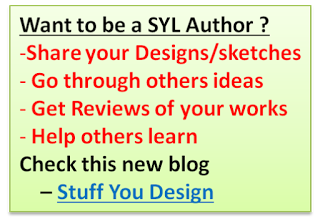 Googling will help you, other wise, I've already made a separate post that u can chk below specifically for materials.